March 27 - Eleven world records were broken at the inaugural 2013 International Paralympic Committee (IPC) Athletics Grand Prix in Dubai. 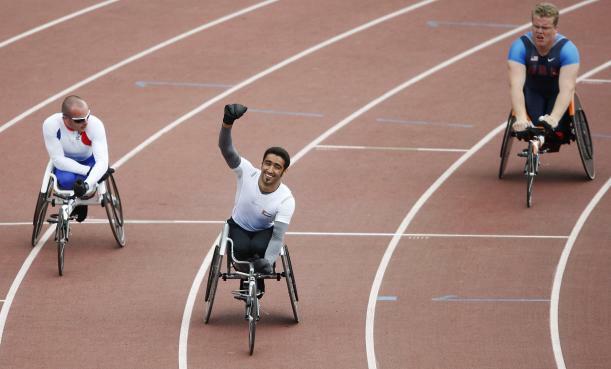 The event, officially called the 5th Fazza International Athletics Competition, was the first of the seven 2013 IPC Athletics Grand Prix events with the finals set to be held at Alexander Stadium in Birmingham. The Grand Prix events are a series of global meetings in the style of the International Association of Athletics Federations (IAAF) Diamond League. 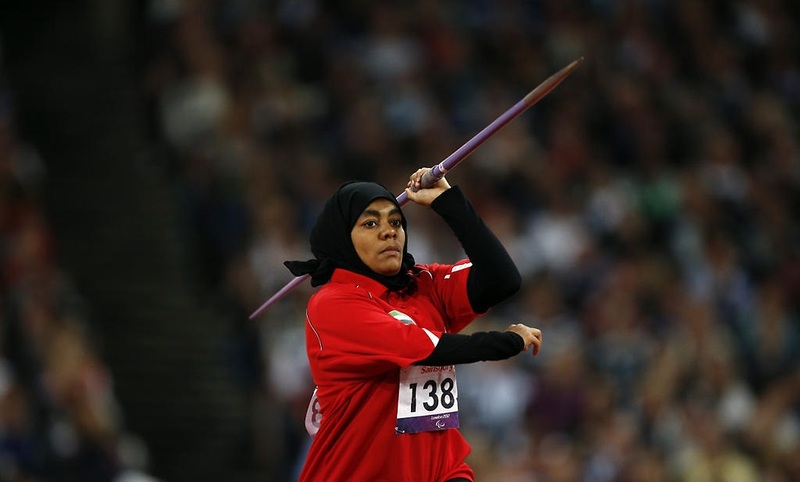 The star of the show in Dubai was the United Arab Emirates' own Mariam Matroushi, who set two world records. The first came in the women's discus F47 as she threw 22.56 metres with the second following in the javelin F47 as she threw 27.72m. Tunisia also had plenty of success in Dubai as Raoua Tlili set a world record of 29.12m in the women's discus F41, with compatriot Sofyane Mejri doing the same in the men's discus F41 with a throw 33.59m. Britain's Lee Whiteley claimed world records in the 100m and 200m T35 sprints with times of 11.60sec and 24.79 respectively while Kazakhstan's Irina Tychshenko a world-best of 19.09m in the women's discus F45. Iran's Ramezanali Doolabi threw a new world record of 13.89m in the men's shot put F47. All the world record are still pending IPC Athletics ratification. Elsewhere, British sprinter Graeme Ballard claimed victory in the men's 100m T36 in 12.44 before winning the 200m T36 in 25.72sec and the 400m T35/36 final in 58.00sec. Germany's Marc Schuh crossed the line first in a packed 100m T54 men's field in 14.88 and then did the same in the 200m T54 in a time of 26.89. Finland's Amanda Kotaja won both those distances in the women's T52/53/54 event with times of 17.37 and 32.57 respectively while Russia's Alexey Ashapatov won the shot put F57/58 with a mark of 15.62m. Further Grand Prix events will follow over the coming months in Beijing, São Paulo, Grosseto in Italy, Arizona and Berlin before the seventh and final event in Birmingham.